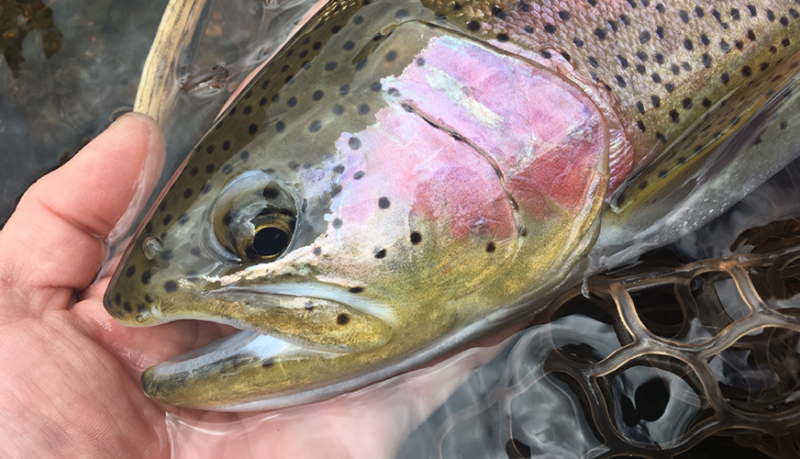 We're back with another edition of Trouts Guide Service Report! We have three words for you: Blue Winged Olives. 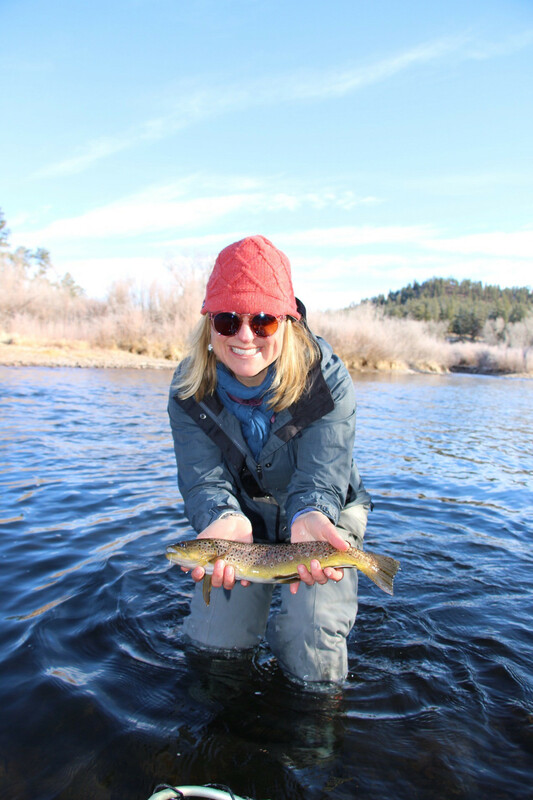 We've seen dry flies coming off when the conditions are right along the South Platte. 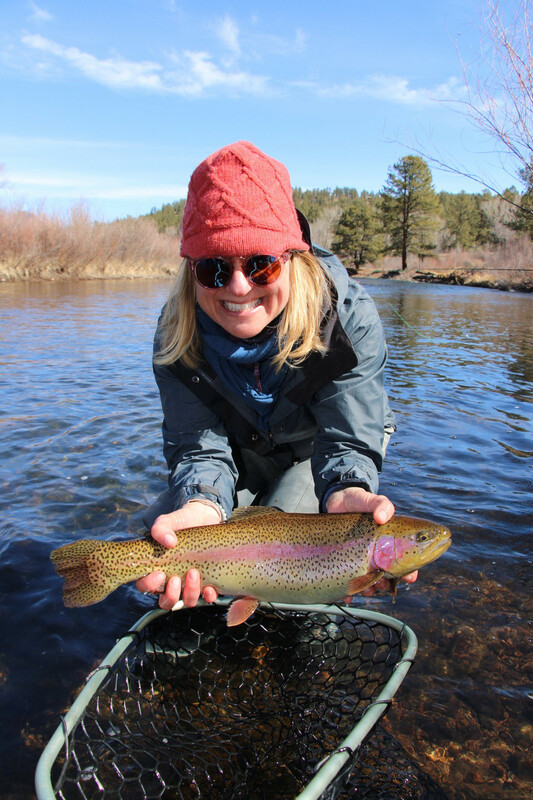 It's hard to beat good spring fishing on the South Platte. 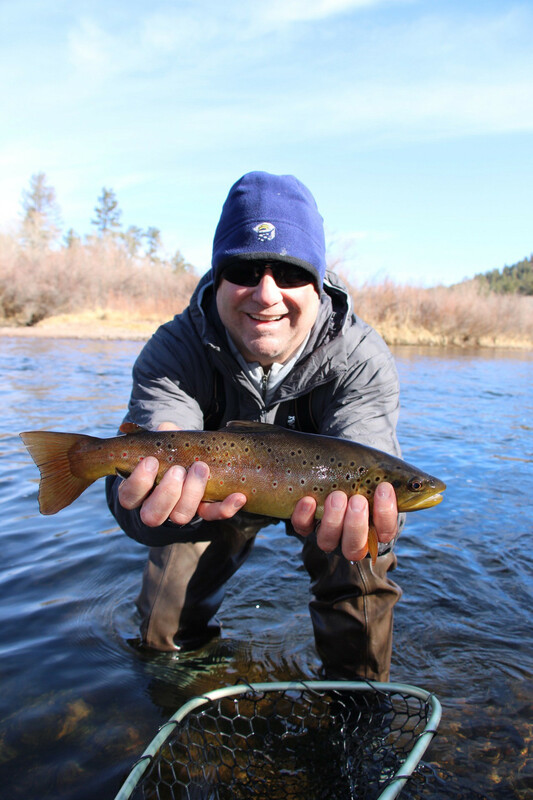 Looking to get out on the water with Trouts Guide Service, call us at 303-733-1434. 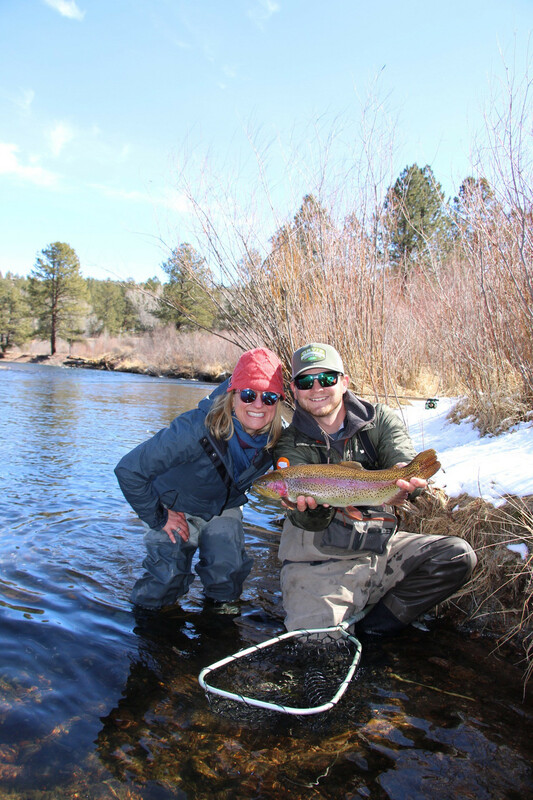 Enjoy some pictures from some recent guided trips!